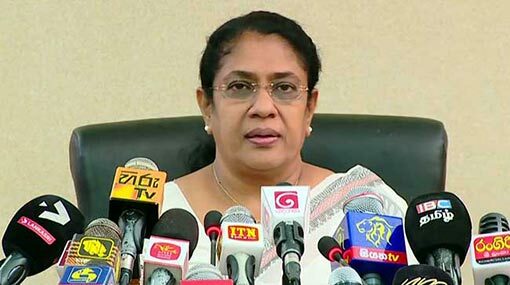 Minister of Justice and Prison Reforms Thalatha Atukorale has appointed another three-member committee to probe the violent assault on a group of inmates of Agunukolapelessa Prison. Accordingly, this new committee will consist of officials from the Ministry of Justice and Prison Reforms, the Presidential Secretariat and the Ministry of Public Administration. The first three-member committee appointed in this regard has already commenced looking into the alleged, Minister Atukorale stated. It comprises two prison officers and an official of the Ministry of Justice and Prison Reforms. Holding a press conference yesterday (16), the Committee for Protecting Rights of Prisoners had revealed the CCTV footage, containing an assault on the inmates of Agunukolapelessa Prison, which was obtained from a security camera set inside the prison premises.